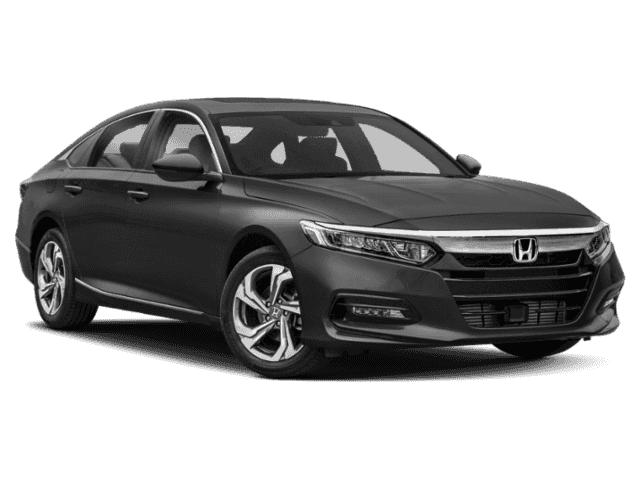 2019 Honda Accord EX. 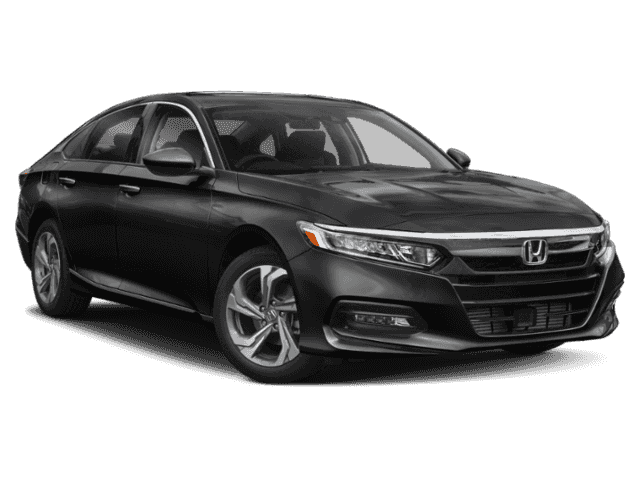 Other features include: Bluetooth, Power locks, Power windows, Heated seats, Sunroof... We are currently offering financing as low as 0.9% APR on select Honda's.This new Honda comes standard with a 3 year/36,000 mile bumper to bumper warranty and a 5 year/60,000 mile limited powertrain warranty.Call our Internet Specialists at 888-216-8497 to see how easily you can own this Accord Let us show you how David Hobbs Honda has been serving Milwaukee since 1987. 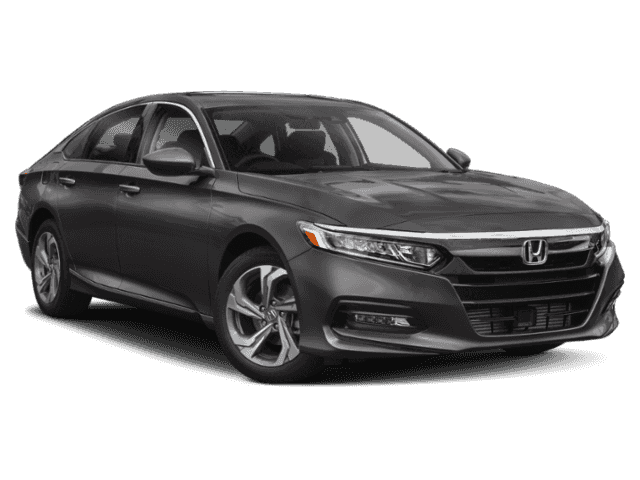 David Hobbs Honda is a Dealer for the People, putting our customers first before everything else. MSRP price exclude tax, title, license and service fee.